Baxter & Simon welcome in Washington Spirit and U.S. Women's International Christine Nairn to the program. Wisconsin Lutheran College Women's Head Coach Tony Pierce joins the guys to talk about the upcoming season and his old playing days for the Milwaukee Wave. 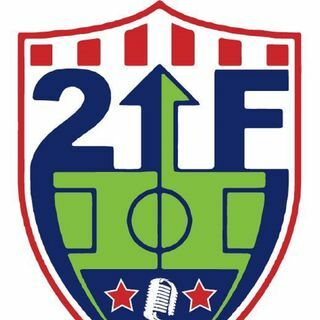 MLS Predictions, Power Rankings and more make this show a lot of fun to listen too!